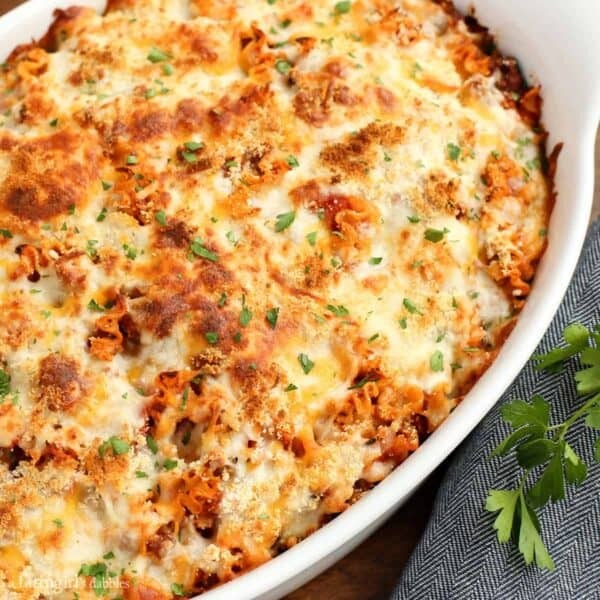 This Spicy Lasagna Hotdish has all the flavors and textures of traditional lasagna, with bite-size noodles and the addition of some heat. It’s warm and comforting, loaded with cheese, and huge on flavor >>> sure to bring smiles to everyone around your table! 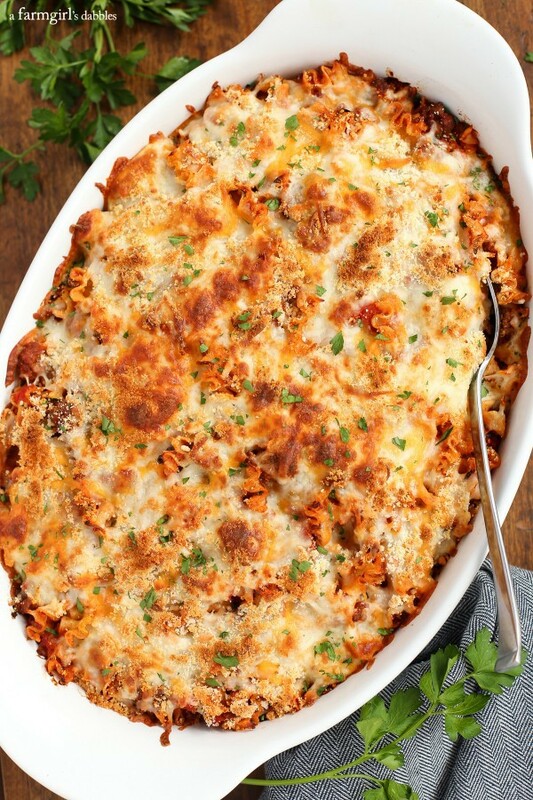 I created this recipe for Spicy Lasagna Hotdish for The Pioneer Woman’s website, where I am a regular contributor to Ree’s Food & Friends section. 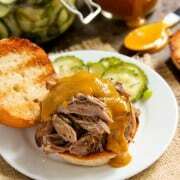 Click here to get the recipe on The Pioneer Woman’s site! Like hotdish and casserole recipes? Be sure to check out my (almost famous) Tater Tot Hotdish! 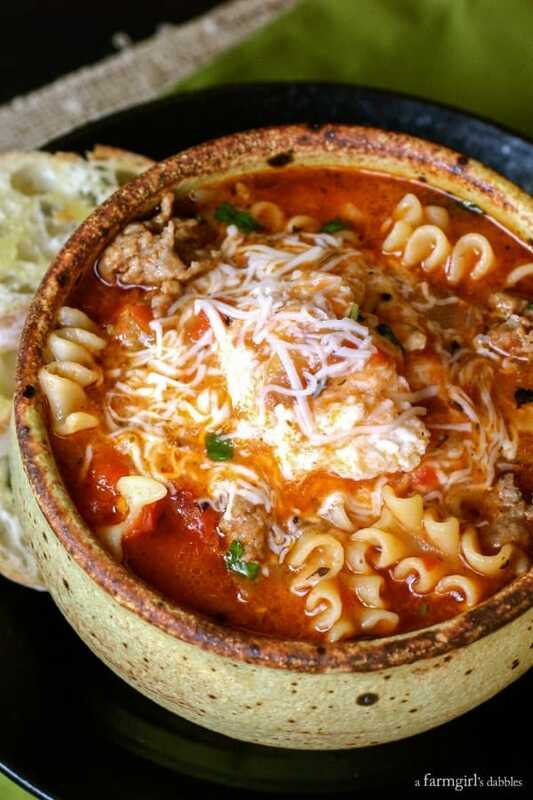 And if you’re looking for more lasagna awesomeness, be sure to check out my Lasagna Soup! I love lasagna, I tried this recipe. It was a success. I’m already planning to repeat. This lasagna looks amazing! I will try! I made that recipe for dinner yesterday and everyone loved it. And it was super simple to do. My family would gobble this up. Off to check out your recipe! Total comfort food. We grew up with hot dish (though over the years I’ve gathered that most people grew up with some kind of it), so this brings back a lot of memories. I’m with you, I love lasagna! Your looks insanely good! Looks beyond amazing!! Perfect cozy meal for a cold night! Happy New Year, Brenda!! Thanks, Tieghan. And Happy New Year to you! 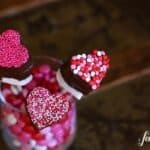 Looks amazing – going to check out! 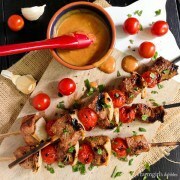 This looks so delicious – I love the idea of giving it some kick to cut through the richness of all the meat and cheese. I hope you like it. Thanks, Roxana!